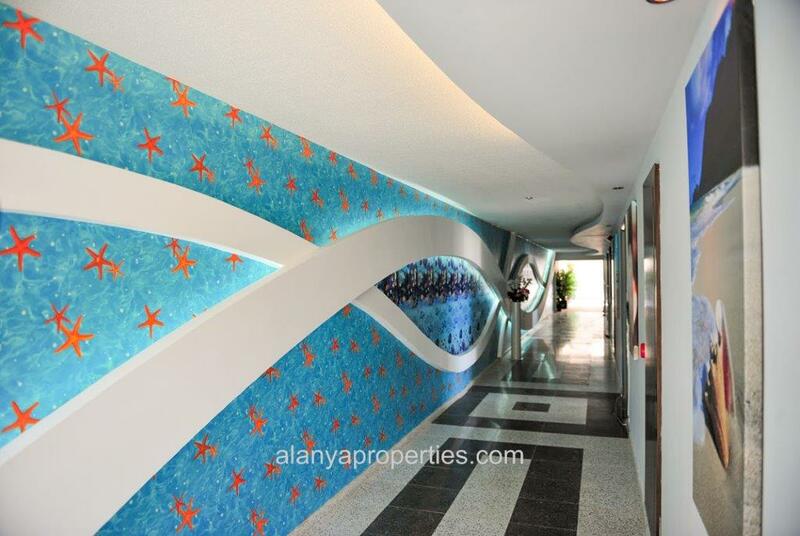 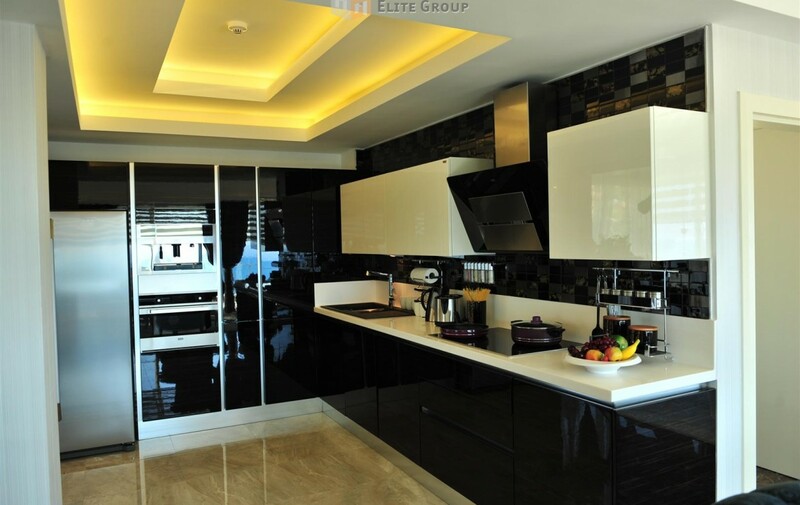 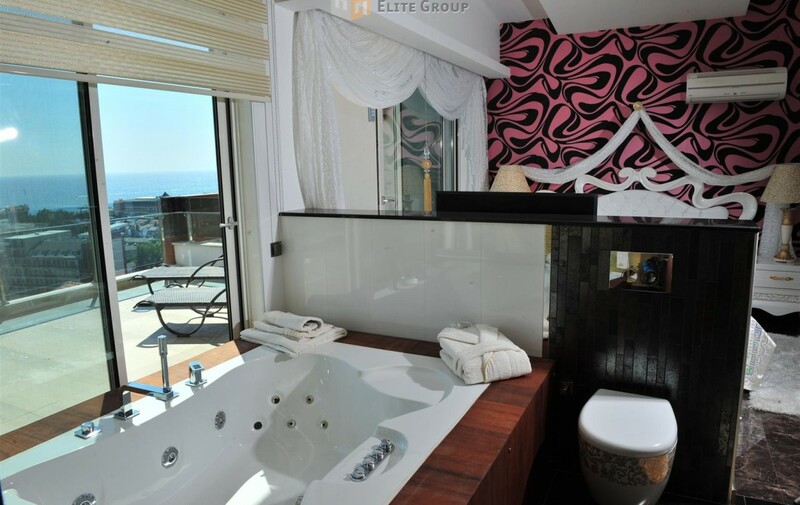 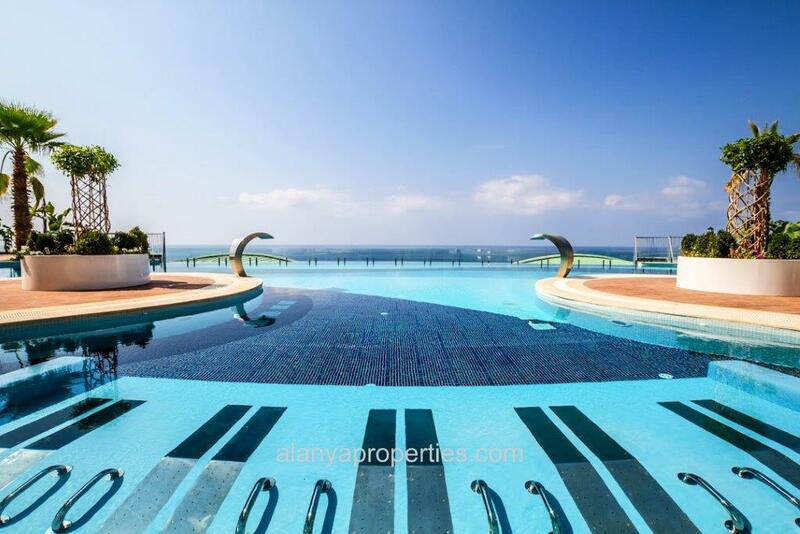 Modern and luxury apartments with a sea view from all apartments are located in Konakli. 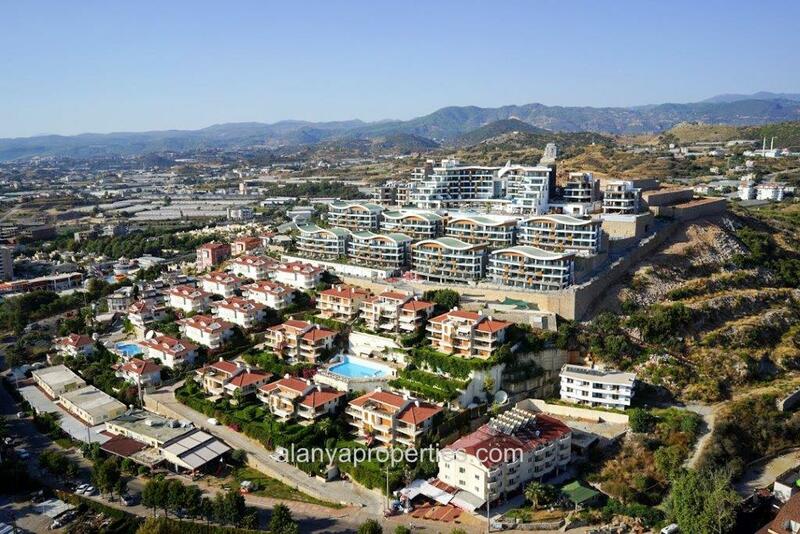 Possibly the most luxurious complex ever to be constructed in Alanya region, buildings occupies a unique, elevated position, it is just 500m from the sea. 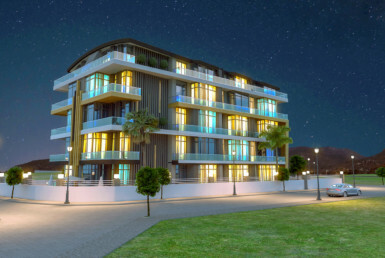 It will be the only complex in this area with its own private beach and beach club: a shuttle service will bring residents to and from the beach. 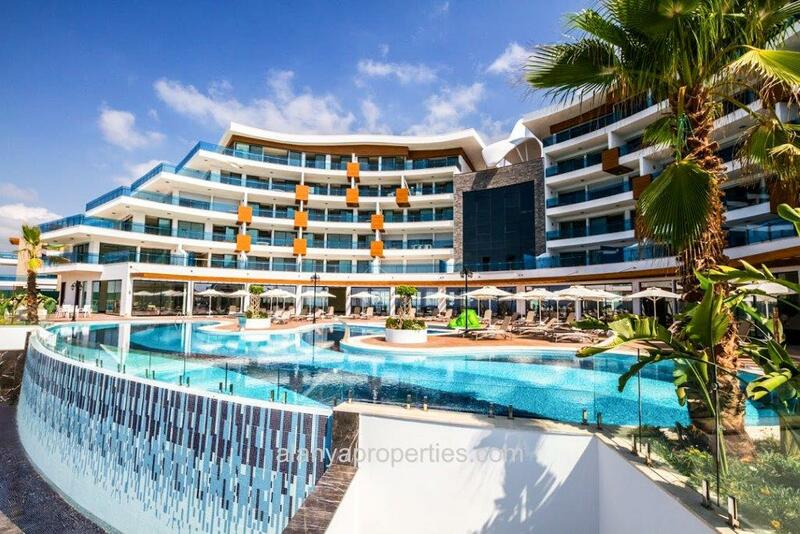 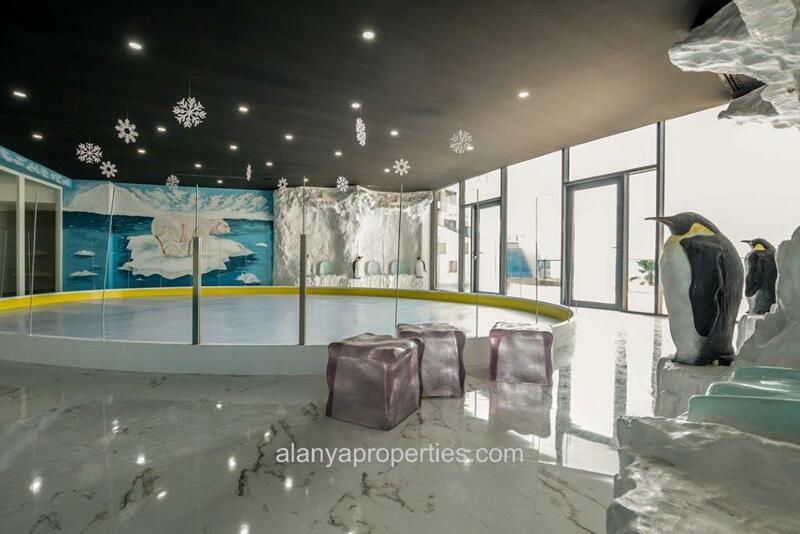 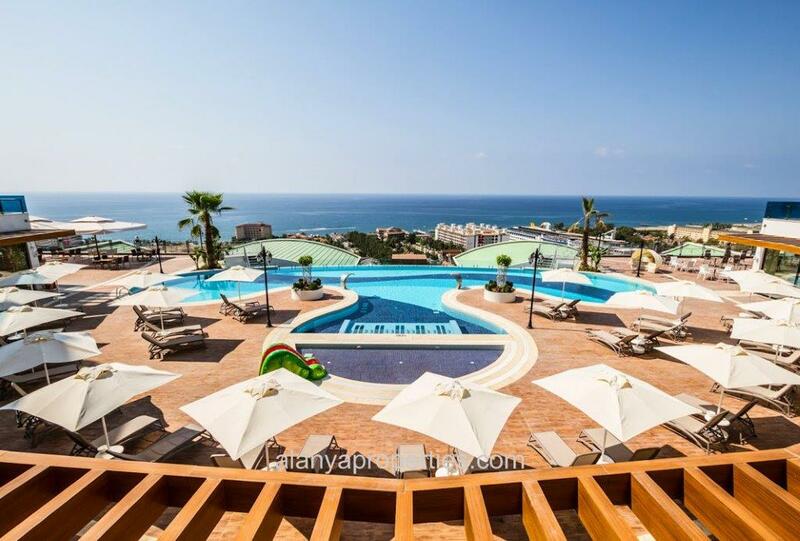 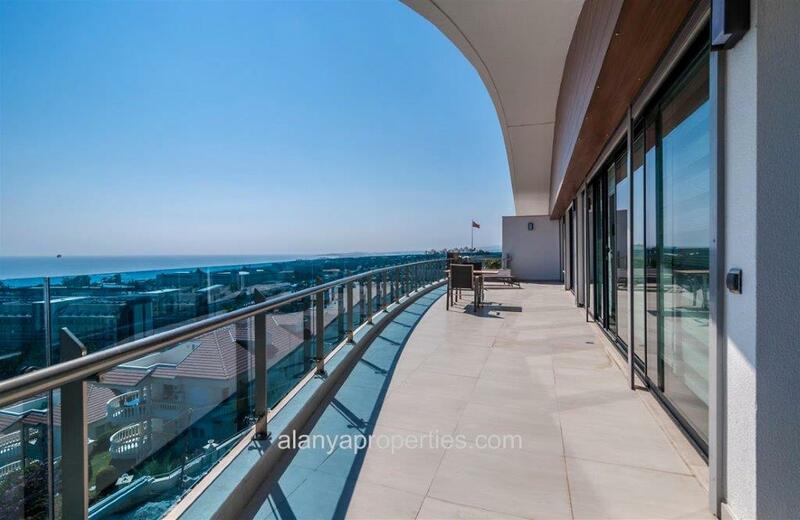 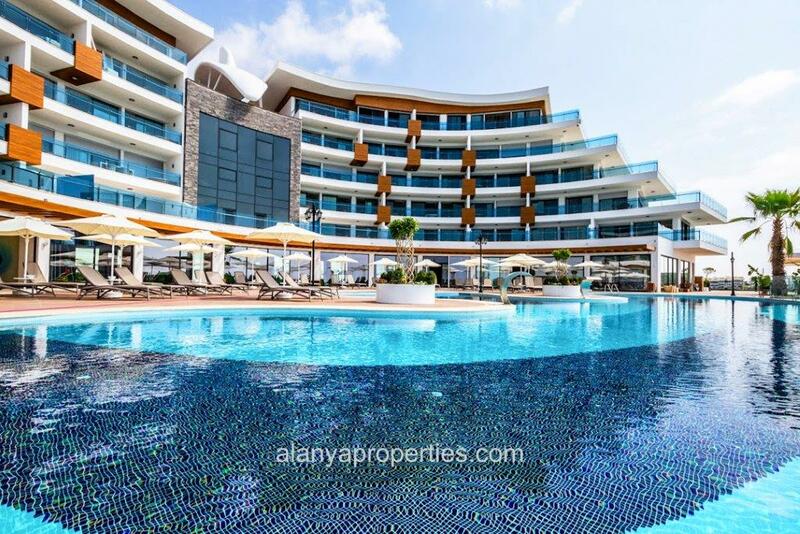 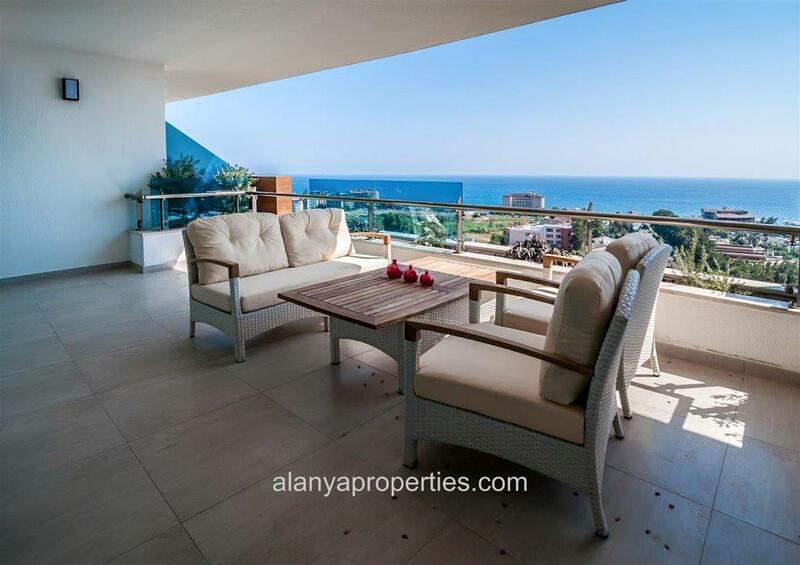 This amazing complex is located in Konakli, just 12 km from the Alanya center, all apartments have views to the Mediterranean Sea, the Taurus-mountains. 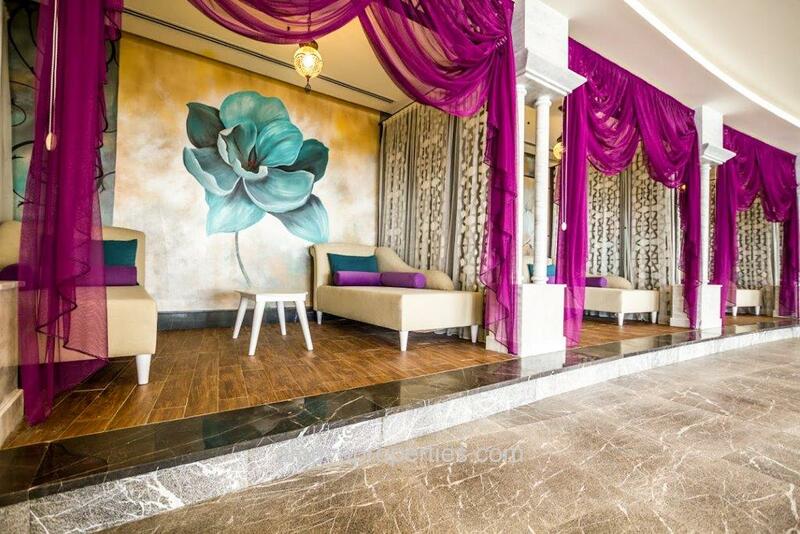 This luxurious complex is located in a few minutes walking distance from all local amenities and approximately 1 km from Konakli town center with a lot of shops, banks, supermarkets, restaurants, bars and pharmacies. 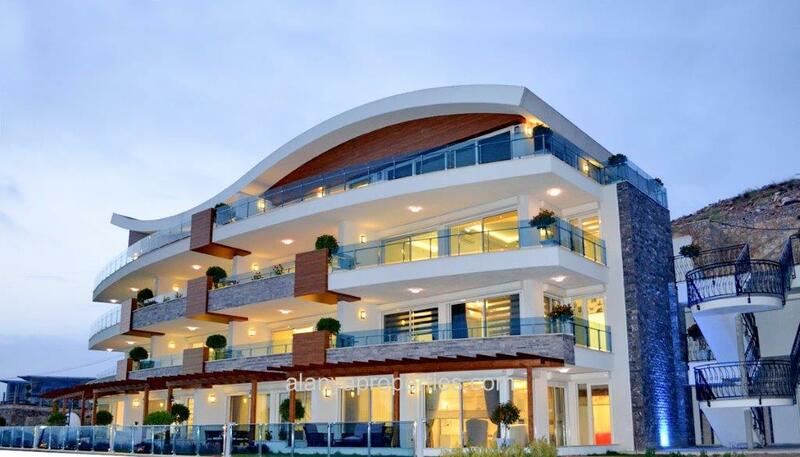 This complex offers you a plenty of various features as housekeeping service,shuttle service,doctors, 24/7 security and caretakers. 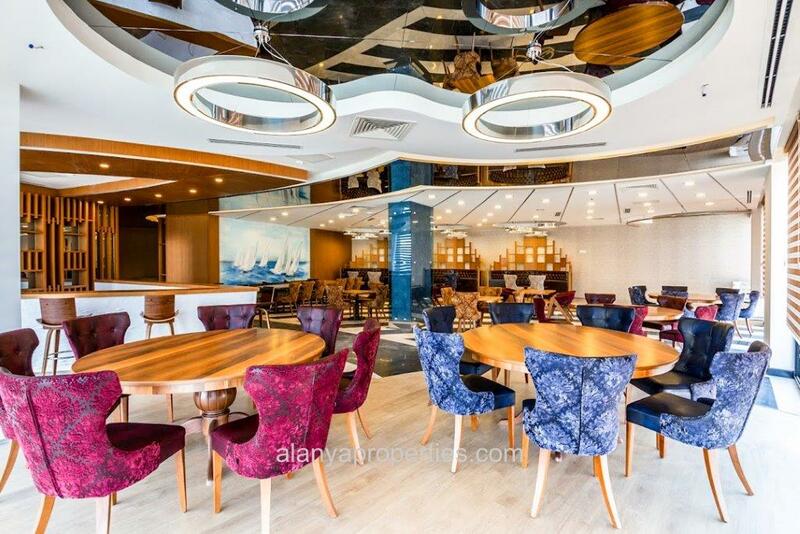 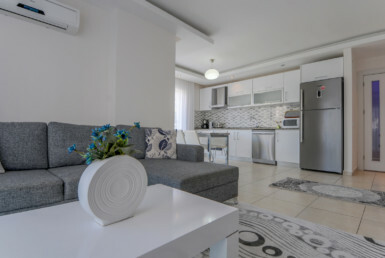 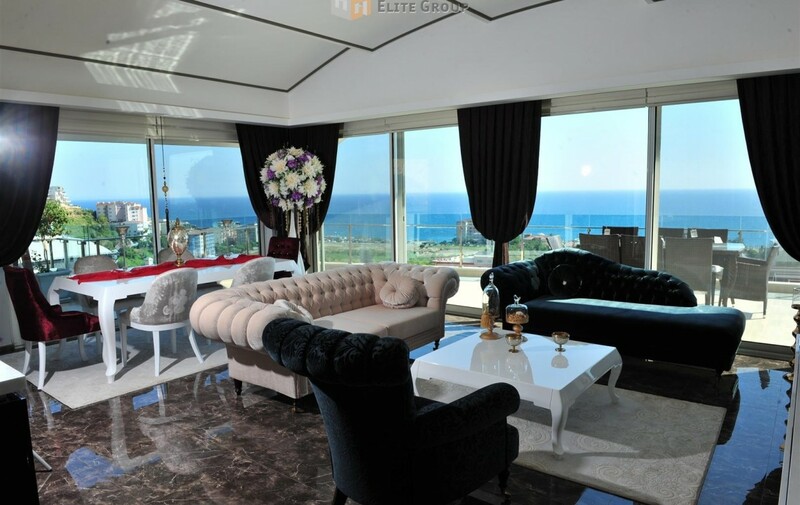 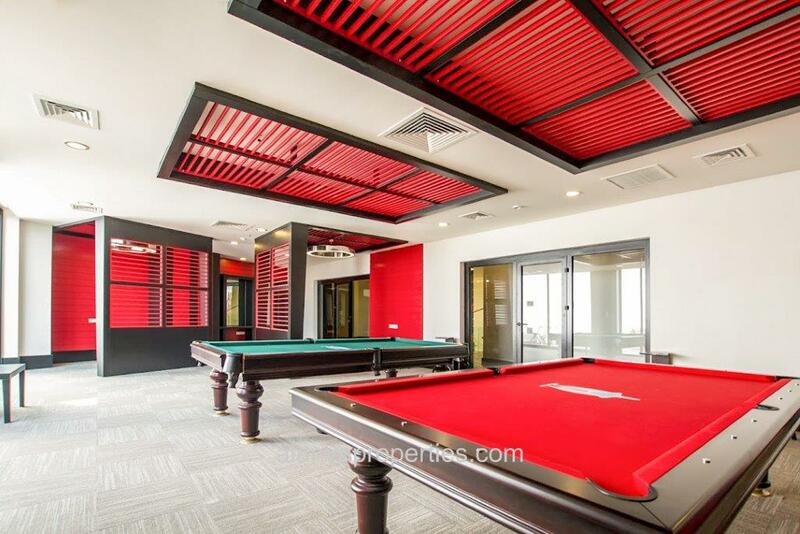 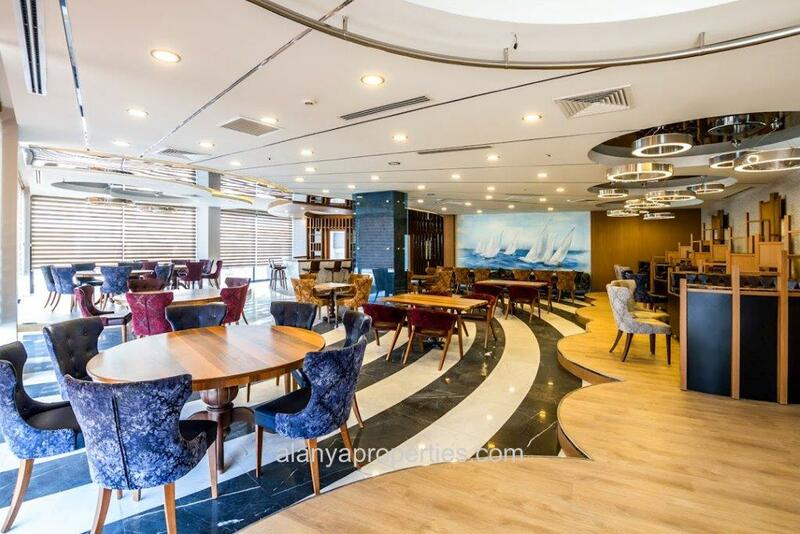 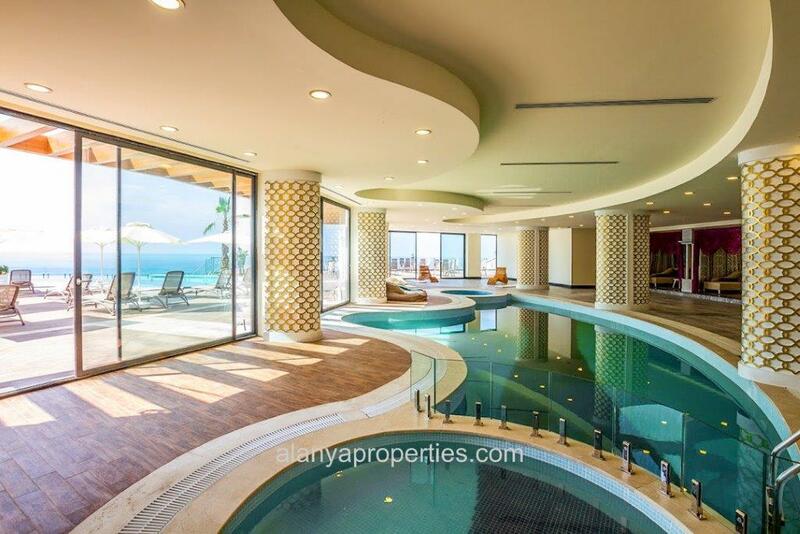 There are also fitness center, basketball, tennis and volleyball courts, mini golf field, game room with billiard, playground, indoor parking, barbecue area, supermarket, turkish bath, sauna, steam room, massage room, restaurant, water pipe cafe, private beach club, indoor and outdoor swimming pools. 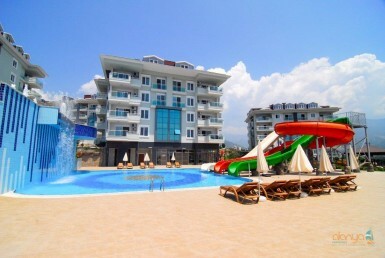 The complex is close to resort, which offers also Scuba-diving, river rafting, jeep safari, fishing, trekking, cycling and plenty of water sports for those, who like active pastime. 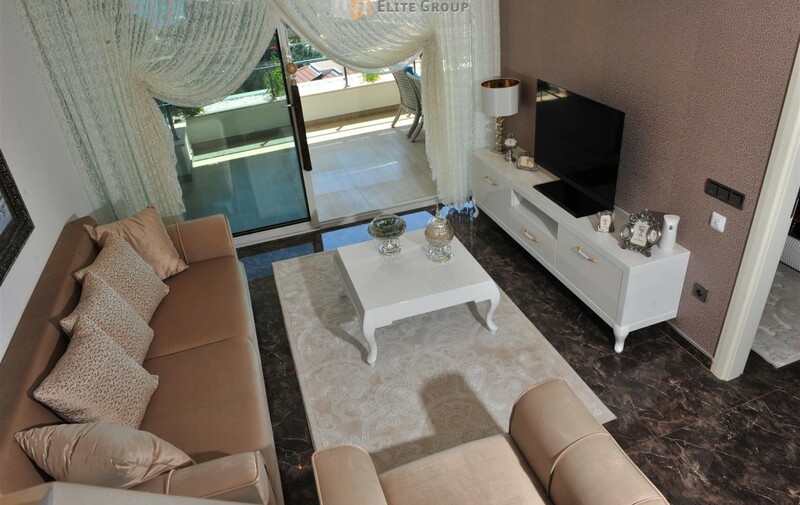 There are apartments with 1, 2, 3 and 4 bedroom apartments and duplex penthouses, 7 villas, each offering 4 bedrooms.There are different types of apartments in the complex starting from 1+1 apartment with a size of 80 sq.m. 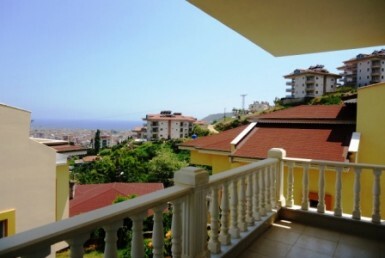 for 139.000 € and finishing with villas with a size of 576 sq.m. 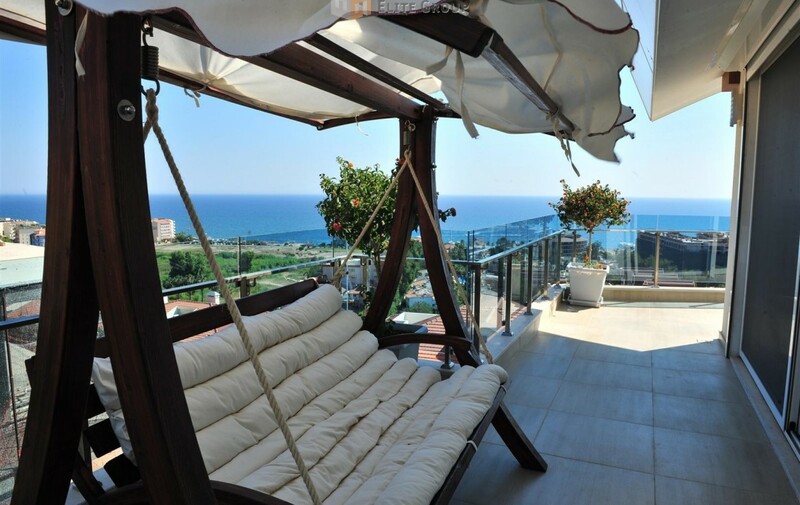 for 1.100.000 €. 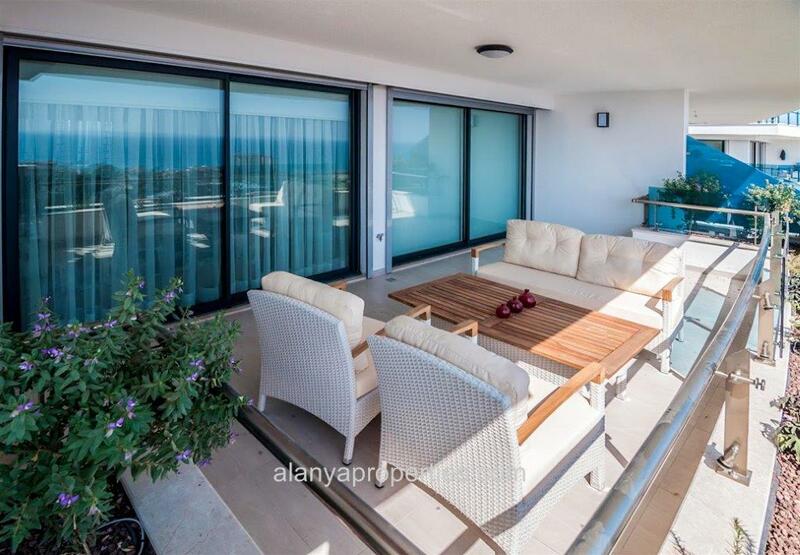 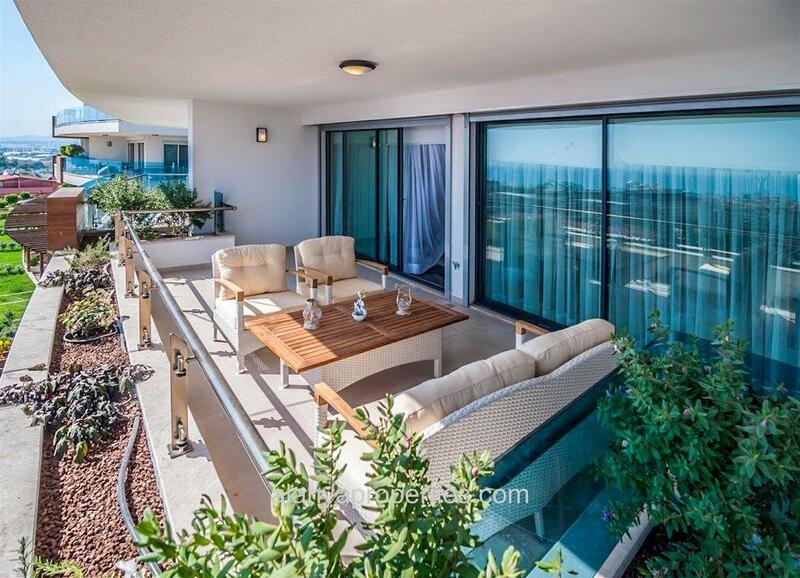 spot lights, double glazed PVC windows, large balconies and terraces, internet, satellite-TV system in this luxury and modern complex.